Steph Curry wasn’t always the swaggering, sneering, cold-blooded, three-point bombing assassin he is today. Drafted 7th overall out of tiny Davidson College in 2009, Steph learned the ropes of the NBA his rookie season, averaging 17.5 PPG and finishing second in Rookie Of The Year voting. 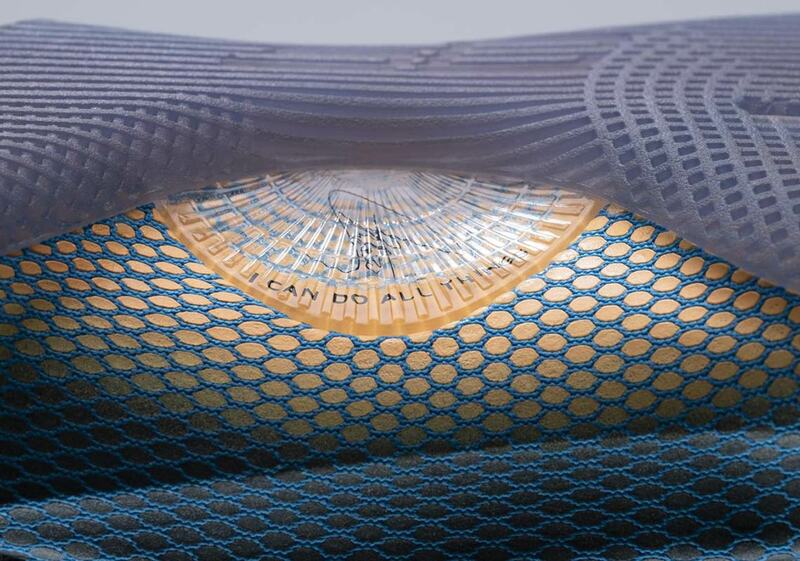 As a player who was used to being “underrated,” there was no better way for Chef Curry to announce his arrival. It was a different time for Steph — and a different time for the Warriors. 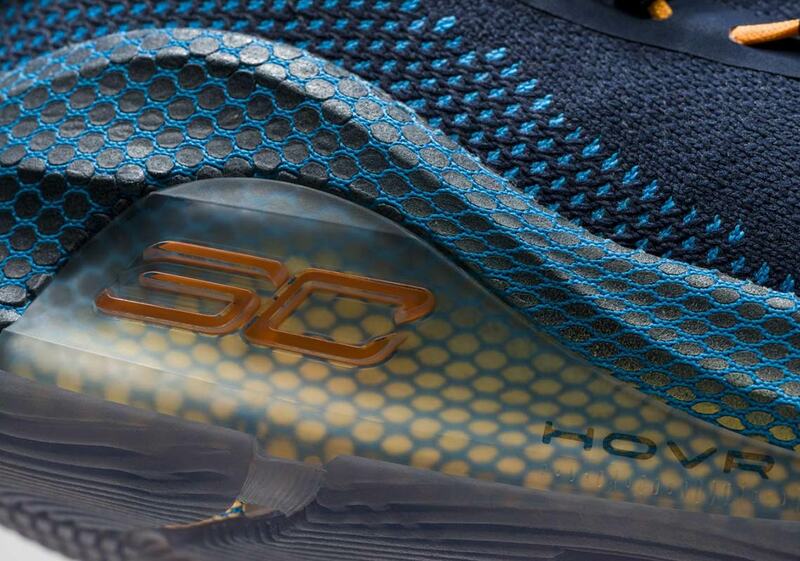 Steph’s rookie season was the last in which they’d wear navy jerseys accented with gold and orange hits. 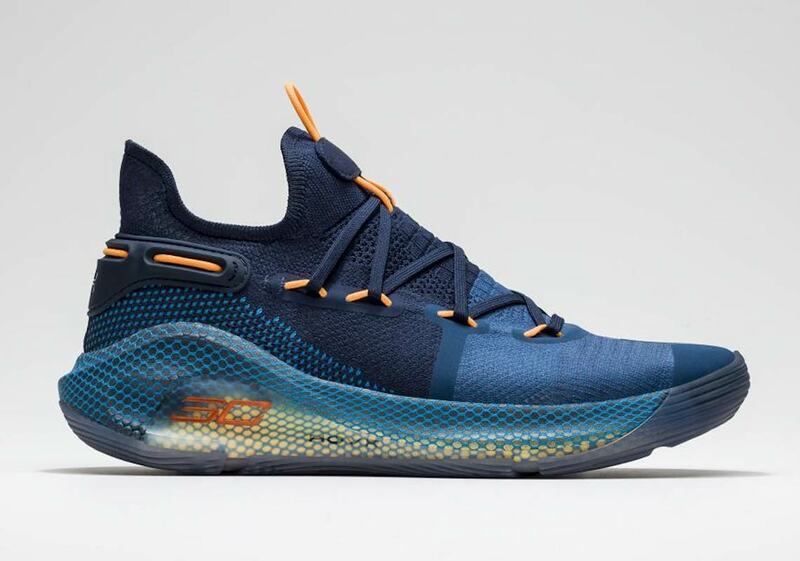 Now, Under Armour is harkening back to Steph’s rookie season — and the uniform he wore during its duration — with the “Underrated” UA Curry 6. 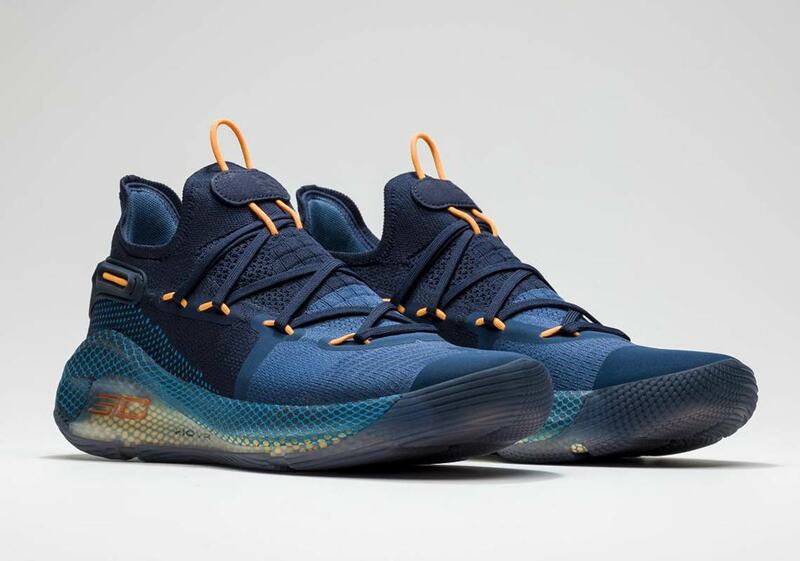 Featuring a blue/orange colorway that conjure images of Warriors past like Jason Richardson, Baron Davis, and Monta Ellis, the shoe uses tones and textures to great effect. 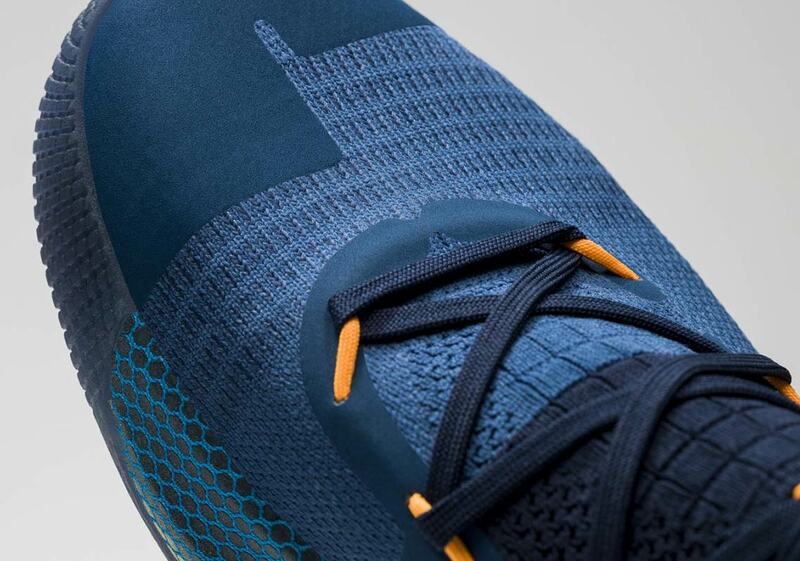 While the back half of the upper opts for a dark navy blue, the front opts for a more sporty royal, and accents are provided by the orange cord that serves as eyelets for the lacing system. 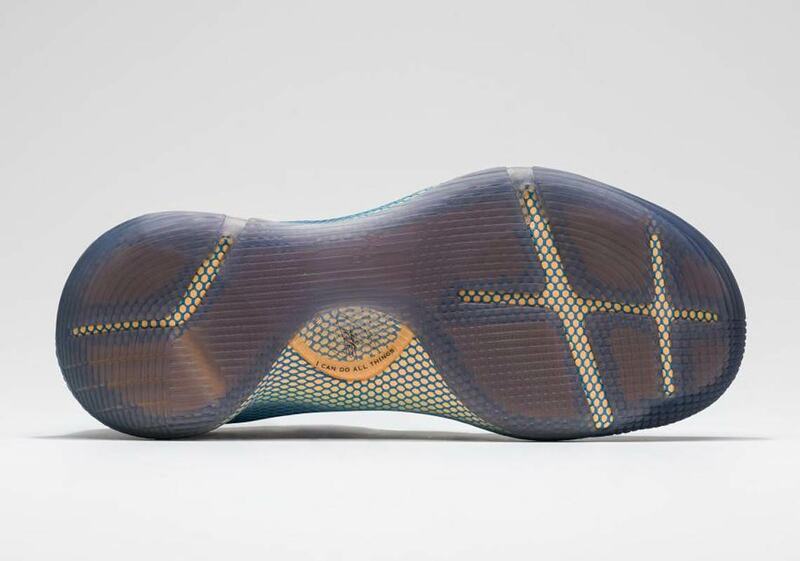 The textured midsole features UA’s HOVR tech for premium on-court performance, and Steph’s signature “I Can Do All Things” hit appears on the outsole. Like the throwback vibes? 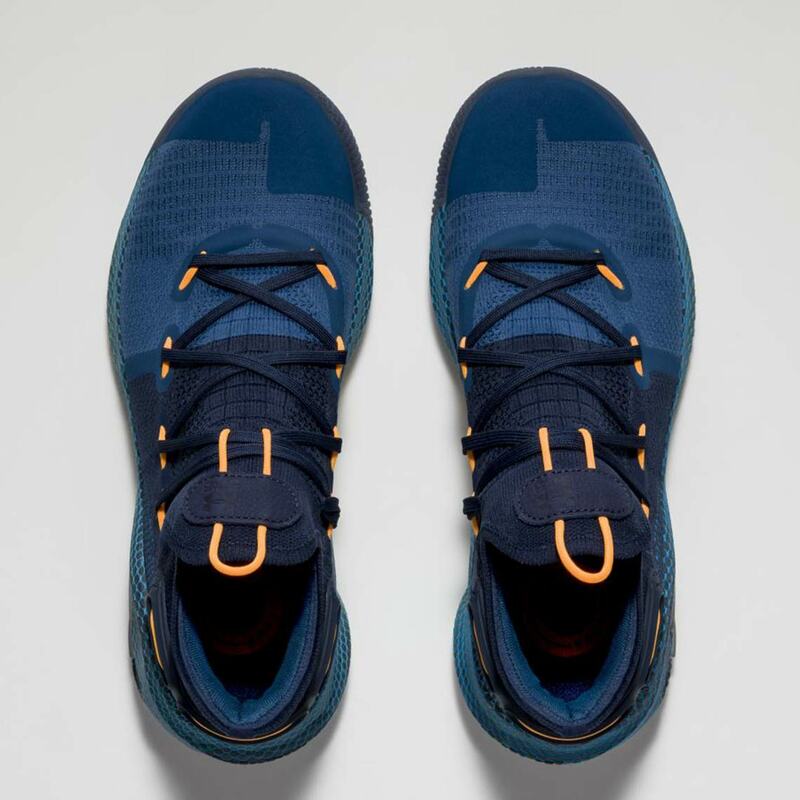 The “Underrated” Curry 6 will release at UA’s Oakland pop-up January 25th, then roll out to global retailers February 1st with an MSRP of $130 USD.